Tim Minchin · Australia’s Matildas Announced! The four young actresses who are excited to share the title role in the Australian Premiere Season of the Royal Shakespeare Company’s production of Matilda The Musical were announced today. They are (in alphabetical order) Molly Barwick, Sasha Rose, Georgia Taplin and Bella Thomas. 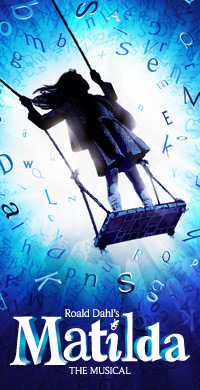 Matilda The Musical, commences performances from July 28th, 2015, at the Sydney Lyric Theatre with tickets currently on sale via the Matilda The Musical website for performances through to October 25th. 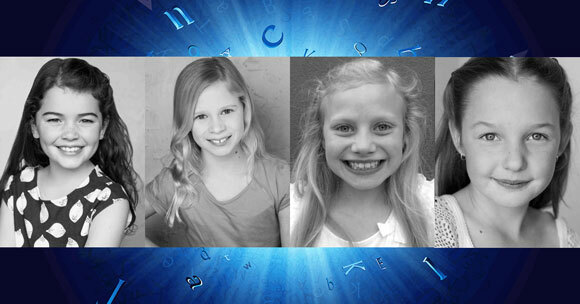 All four of Sydney’s Matildas will be making their professional musical theatre debut. Today, the girls were taken around Sydney in a London taxicab! You can see photos of their day and future announcements on Matilda Australia’s Facebook, Twitter and Instagram accounts. 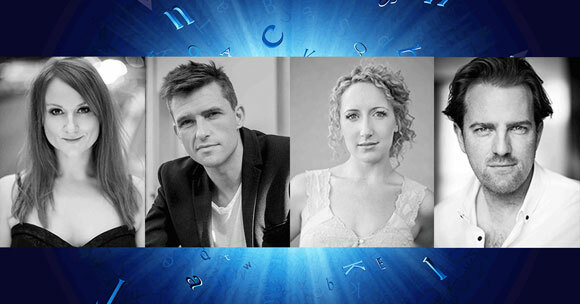 Last month four of the principal adult cast members were revealed as, (in alphabetical order), Marika Aubrey (Mrs Wormwood), Daniel Frederiksen (Mr Wormwood), Elise McCann (Miss Honey) and James Millar (Miss Trunchbull).